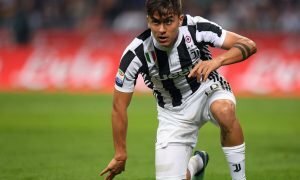 West Ham join hunt for highly-rated Juventus forward | The Transfer Tavern | Where football transfer rumours fly or die! West Ham fans lounging comfortably in the stalls around the Transfer Tavern will be interested to hear that their team are looking to recruit Juventus forward Simone Zaza on loan this month, according to the Evening Standard. 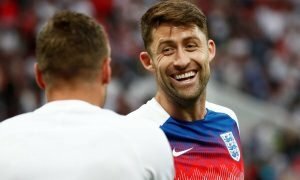 The club tried to lure the 24-year-old to Upton Park last summer, but are considering returning with a loan bid during the January window as they look to bolster their attacking options. However, West Ham may face some competition, with London rivals Tottenham also linked with a move for the striker. Any move for the Italian will depend on whether West Ham are able to get rid of some of the players in their squad as they are reported to have reached their wage cap for the season. One player who has been linked with a departure is Argentine striker Mauro Zarate, who has been linked with a move to Spanish club Malaga. Zaza has struggled for game time at Juventus this season, making just 8 appearances in the Serie A so far this campaign, yet he has netted 3 league goals while he has scored 2 Champions League goals from 4 substitute appearances. Serie A giants therefore remain adamant that they want to keep hold of him until at least the end of the season. Hammers manager Slaven Bilic has already claimed that he expects a quiet January at Upton Park, but our Landlord thinks that he might make an exception should the possibility of signing Zaza increase. 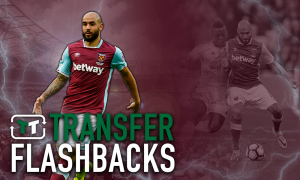 West Ham fans, would you like to see Zaza join your club this window? Let us know in the comments below!